San Lorenzo Regional Park campground has 93 single-family hook-up sites located close to the Salinas River in King City. There are 58 with water & electricity, and 25 full hookup sites. There are also 10 tent sites (some with hook-ups for electricity and water) and group camping available. Campsites can accommodate tents, trailers and RVs (up to 50 feet). Each site also has a table, fire ring and grate. Campground amenities include drinking water, flush toilets, hot showers, laundry facilities and a dump station. Firewood is also available for sale from the camp host. San Lorenzo Regional Park is located in King City along the Salinas River. The Park features the Monterey County Agricultural & Rural Life Museum and has several displays, historic buildings and an impressive collection of historic agricultural equipment. The Park also has an expansive picnic area with playgrounds, horseshoe pits, putting green, volleyball courts, softball areas and walking trails. 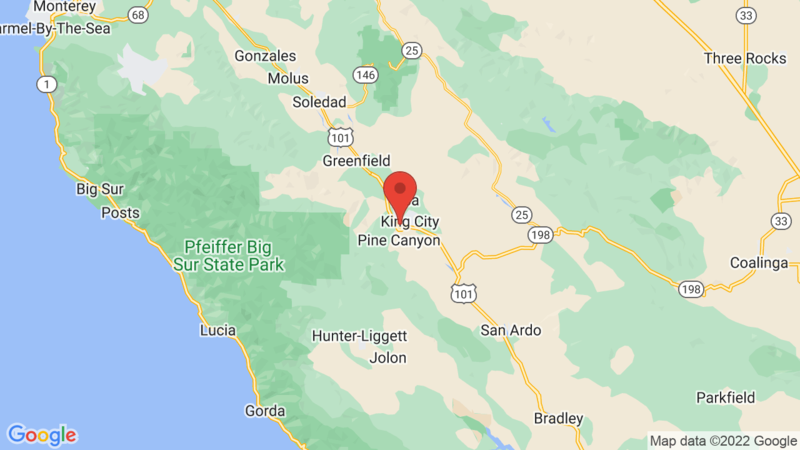 You may also be interested in camping at Pinnacles National Park. Visted San Lorenzo Regional Park Campground lately? We'd love to hear about your adventure. Did you find us useful? Did we forget something? Anything our community should know before heading out to San Lorenzo Regional Park?